Benguela Cove Lagoon Wine Estate: The Catalina has landed! 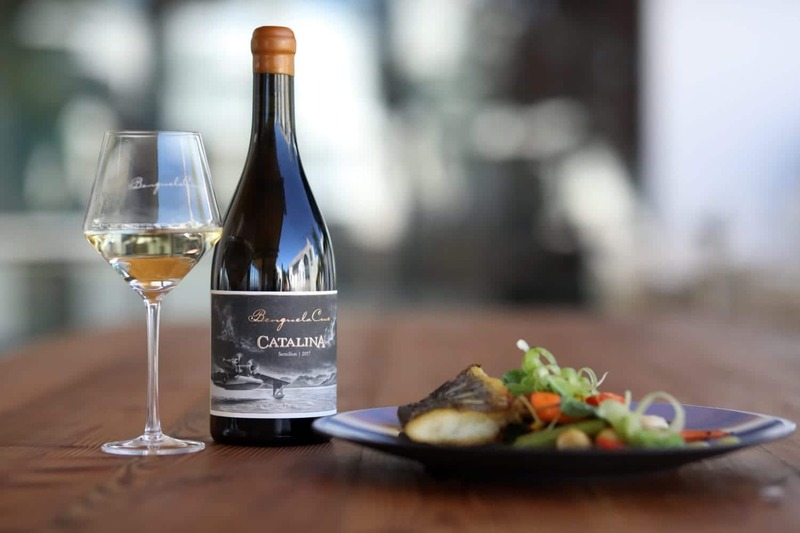 The long-awaited SA 2019 Platters five-star achiever, Benguela Cove Catalina Semillon 2017, was launched with great fanfare at the Benguela Cove Lagoon Wine Estate over the weekend of 5-6 April 2019. 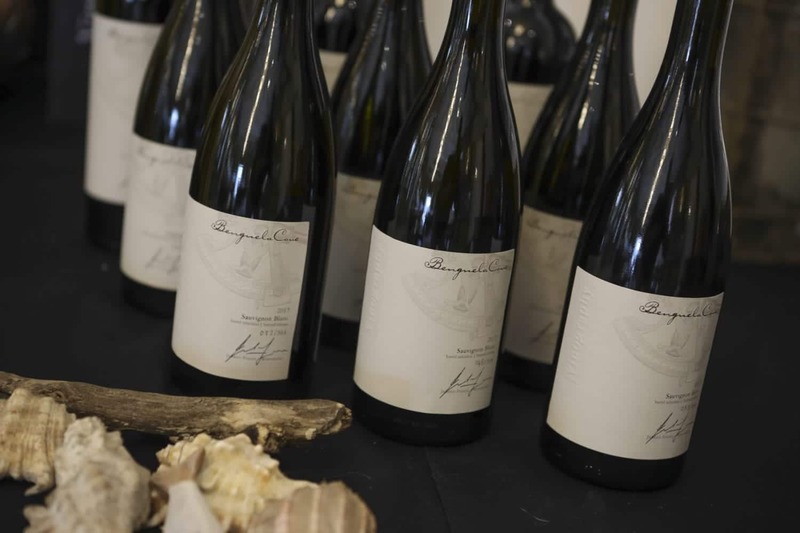 The long-awaited SA 2019 Platters five-star achiever, Benguela Cove Catalina Semillon 2017, was launched with great fanfare at the Benguela Cove Lagoon Wine Estate over the weekend of 5-6 April 2019. 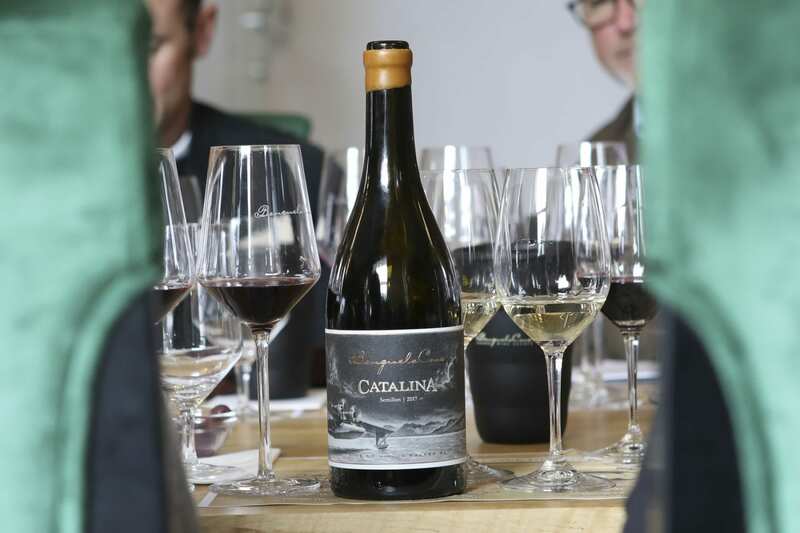 Following suit was the estate’s new artisan range, Vinography, sharing the platform with the estate’s latest vintage releases. 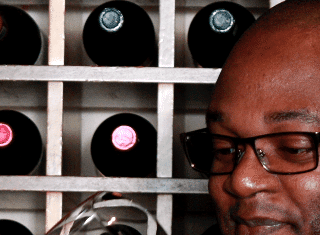 The tasting was ruled by a distinguished 2017 vintage, the year in which the wine cellar was completed, celebrating a huge milestone for Benguela Cove. 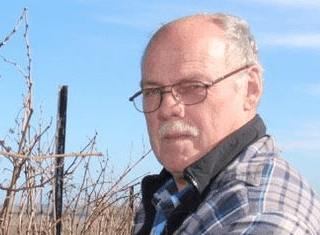 This Semillon is made from a 0.9 ha single vineyard and celebrates exceptional quality while honouring the land on which the Benguela Cove Lagoon Wine Estate is built.